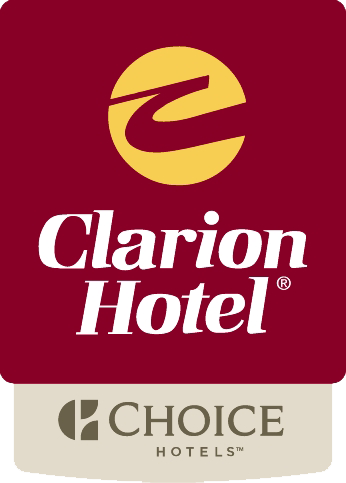 Pete and Larry's Restaurant at the Clarion Hotel and local favorites! Begin and end your day at Pete and Larry’s restaurant located on the main level of the Clarion Hotel Portland. Open for breakfast our friendly staff will help start your day with a smile on your face. A full American breakfast buffet is offered each morning in our restaurant. With made to order eggs and omelets from our chef and make your own waffles along with ample energy giving foods on the buffet this is a sure way begin a successful day. Enjoy the convenience of Pete & Larry’s Restaurant located in the hotel and serving delicious dinner dishes every evening. Guests can also dine in the comfort of their own room by ordering Room Service. If you are a food lover Portland is the place for you! From unique ethnic foods to classic New England delectable favorites, the talented chefs of these restaurant can satisfy any palate! Explore any of the local favorites below for a delicious foodie experience, Portland, ME style! Driving directions to Portland restaurants near our Hotel, powered by Google. Visit our Things To Do In Portland page for more information on what the local area offers our guests.